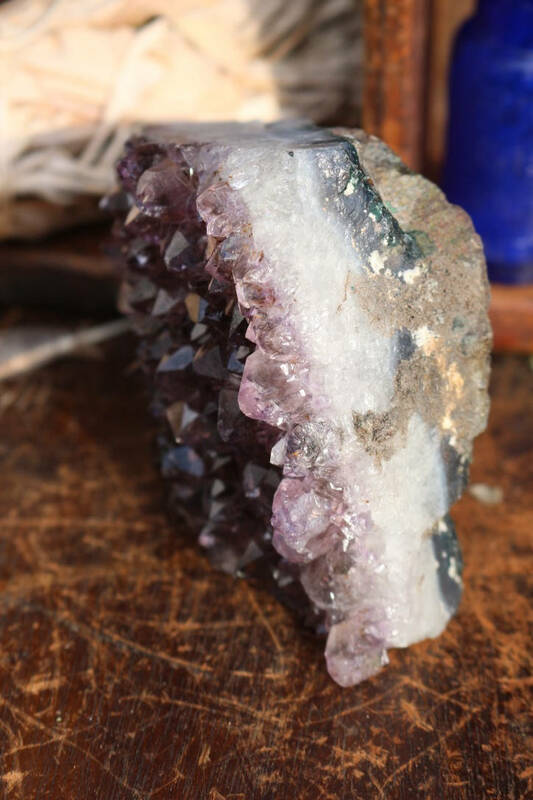 Amethyst Cluster ~ Jewelry Display! 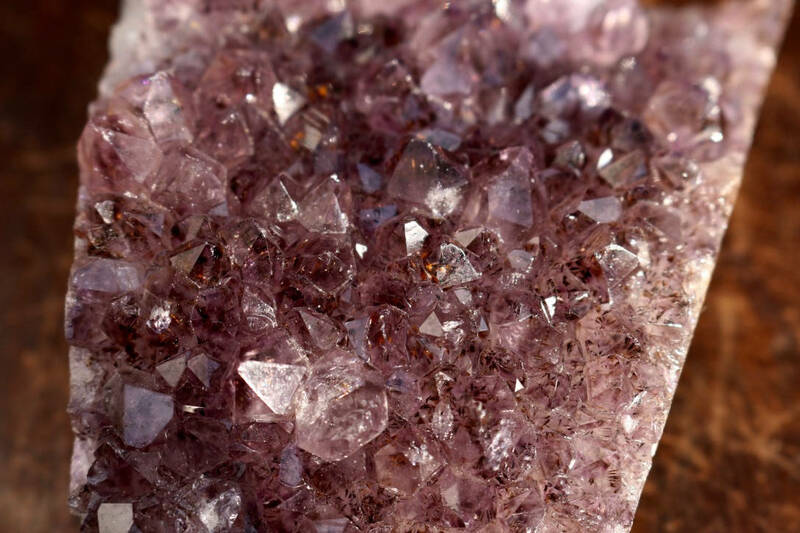 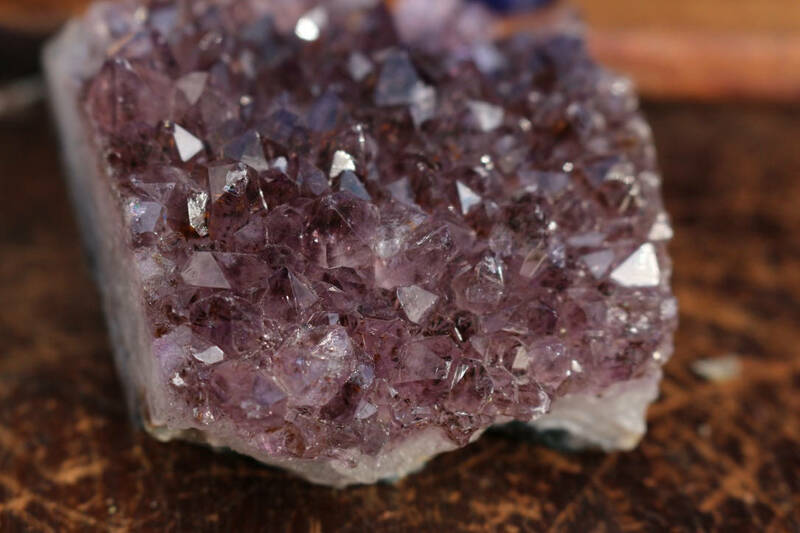 A self-standing Amethyst Cluster with distinctive dark and light purple perfect little points. 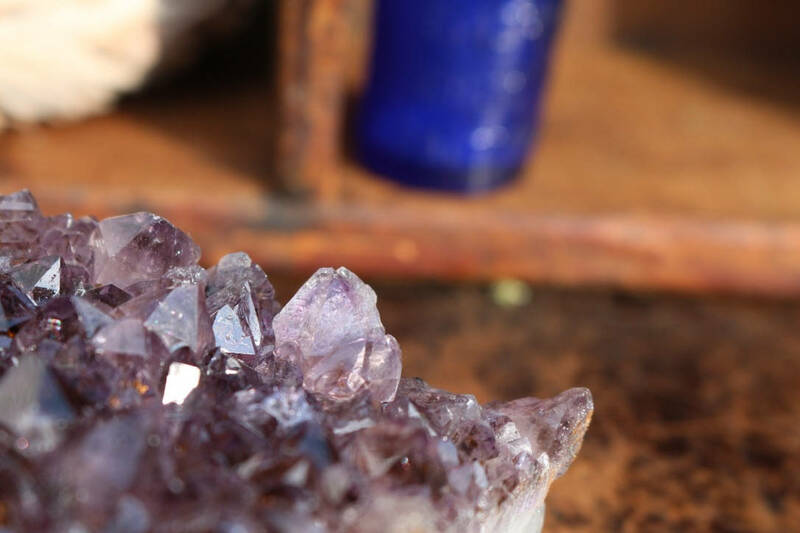 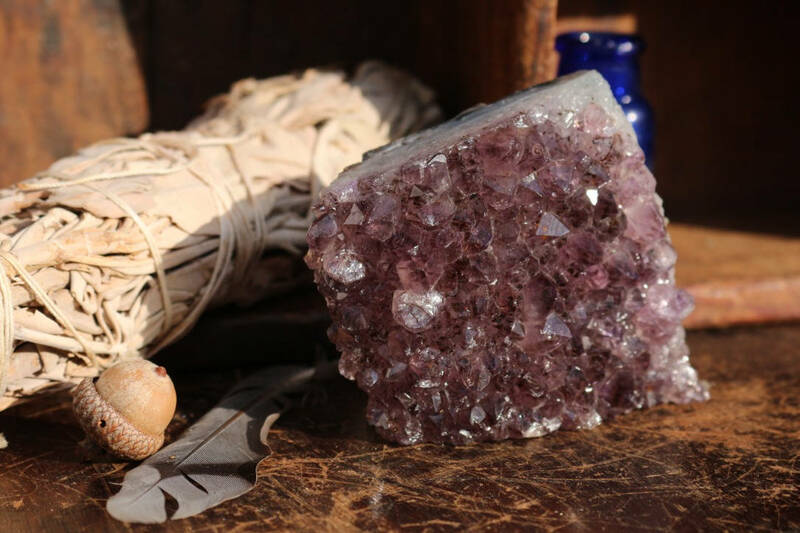 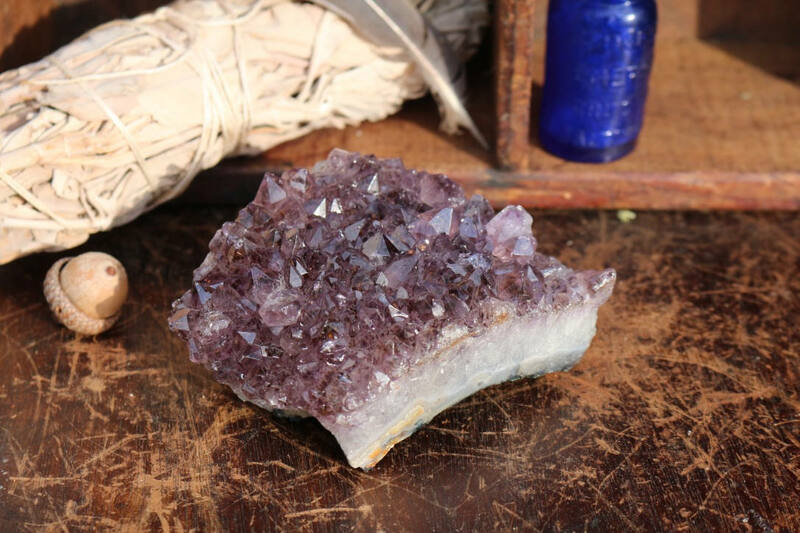 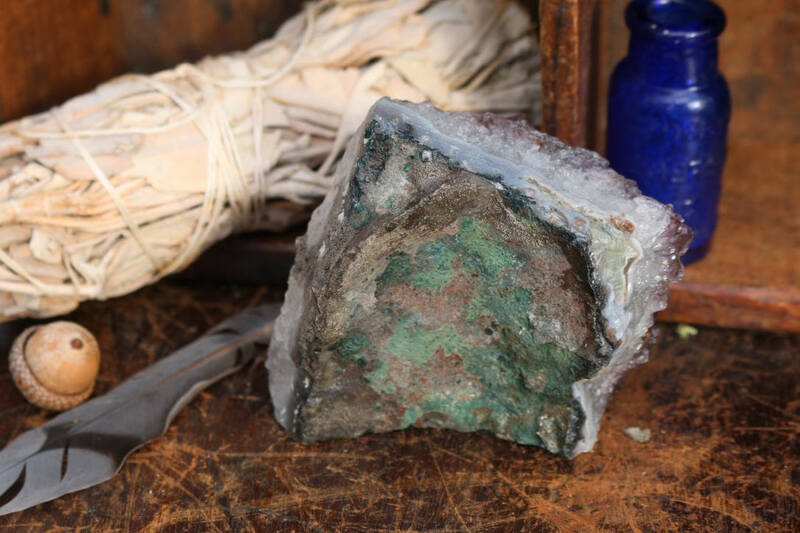 Stand it up as a backdrop on an altar, lay it flat to use as a charging plate for other crystals or to hold your favorite jewelry.